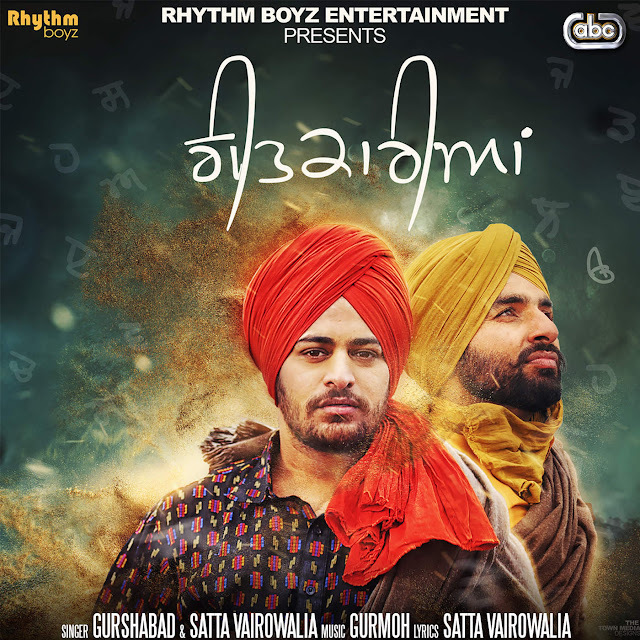 Crew - Simran Malhi, Lovejit, Ravi Panjkoha. 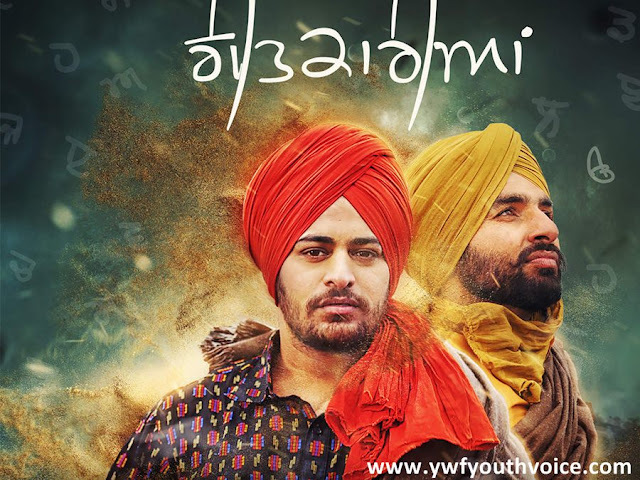 This song will burn too many Punjabi songs with fire of truth!! Beautiful lyrics!